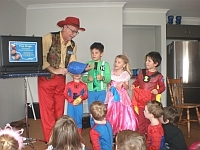 Birthday parties - Pop Magic - Perth - Fun Magic Shows for all. Birthday Parties are a speciality for Pop Magic. 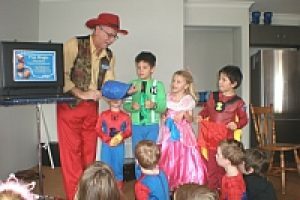 Birthday Parties for Kids, Children, Adults & Family Shows are all tailored with appropriate effects. 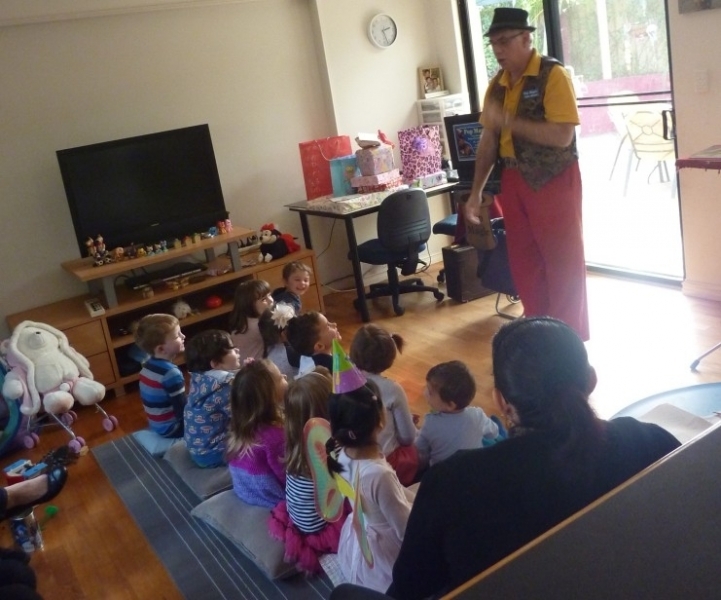 Pop Magic undertakes magical entertainment for a wide range of birthday parties and is able to tailor the entertainment as required. 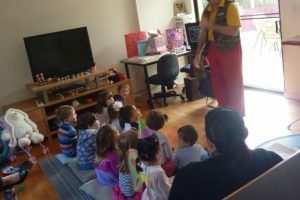 Whether for children, adults or even corporate birthdays the magical entertainment at the birthday parties is tailored to match the guests present or the theme of the function. 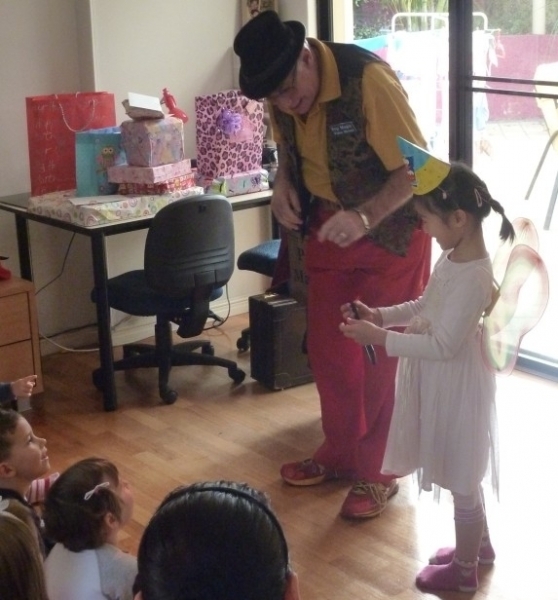 Pop Magic invites the birthday recipient and others at various times during the show, to assist with the Magic and become “stars of the show” as his time at the function is all about them. 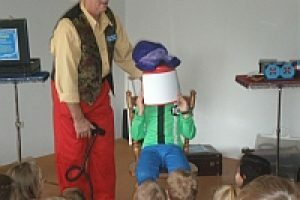 This ensures fun and memorable magical entertainment with variety for all the children (and adults) present to enjoy whilst at birthday parties. Pop Magic is happy to perform in all locations. 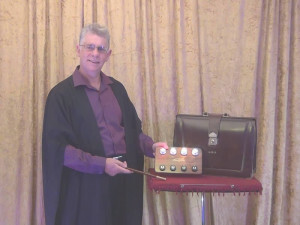 Pop Magic has performed his magical entertainment for birthday parties at a range of venues including private homes, hired halls, restaurants, local parks and other venues. 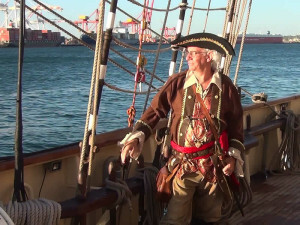 He is happy to perform both inside or outside, weather permitting. Thanks Vince, more than happy to leave feed back, I thought you put on a great show getting all the kids involved and making them laugh. Balloons were a great hit also. 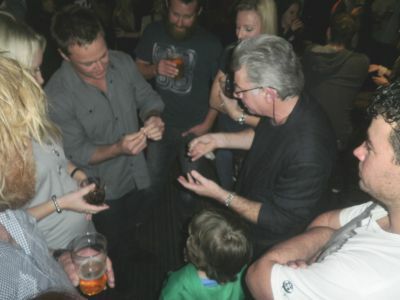 Thank you Pop Magic… You made my six year old a very happy boy today at his birthday party! The kids all had a ball and we had plenty of parents racing about how great you were with the kids. 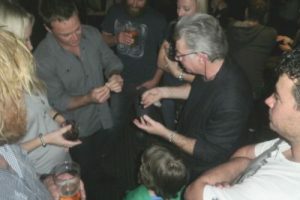 Hello Vince,Thank you again for the great magic show at Eric’s birthday party. 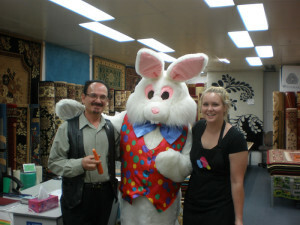 You were a hit with the kids and the feedback from the mothers has been very positive. 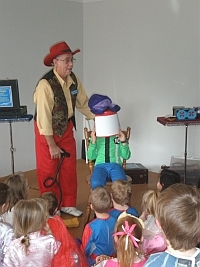 Hi Vince,Just letting you know that everyone enjoyed the magic show, children and adult included. We will highly recommend you to anyone who we talk to who is planning to have a birthday party at home.Thanks againKendra. 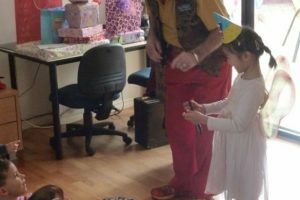 Just wanted to say a huge thankyou for coming to Lilys party on sunday 24th, she hasnt stopped talking about you, and I am sure all the other children enjoyed themselves as did the adults.You are a very talented person and a credit to your profession. Thanking you again for a wonderful day . I am sure we will meet again. 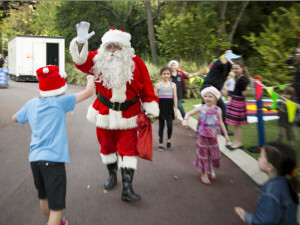 Afternoon Vince, I would like to thank you for the magic entertainment that you provided at our Burns Beach Christmas Event. We had great response from the residents at the Burns Beach Estate for the service that you provided and we would be very happy to use you again for any upcoming events. Once again thank you. Hi VinceI wanted to say thank you for everything and your performance was fantastic. You manage to keep 35 kids entertained for 40 mins which is fantastic. All the parents were commenting how great you are and the show. The kids had a brilliant time and so did the adults. 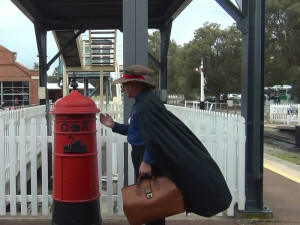 Love the audience participation and you got Tristan to participate and he is a very shy child.Again I cant thank you enough for the wonderful work you have done. I will definitely be recommending you to all friends and family. Hi VinceThank you for coming and performing at Liam’s party. We all had a good time and I will definitely recommend you for any future parties.